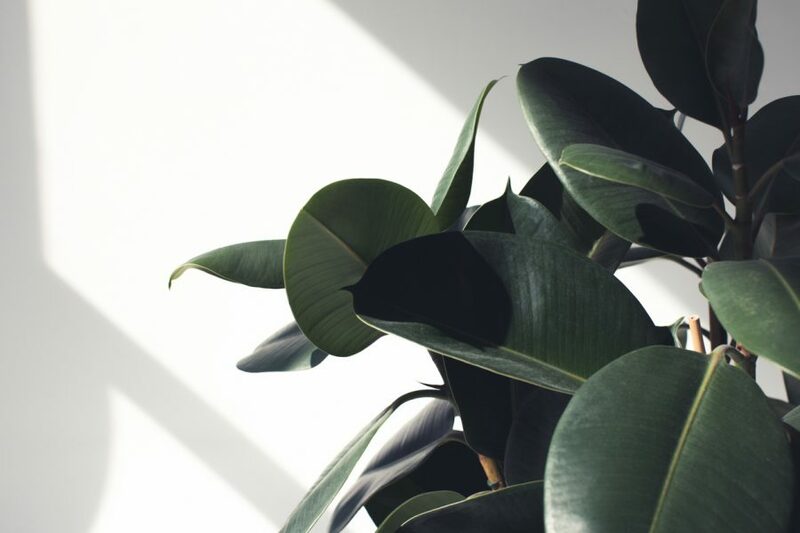 If you’re doing your best to adopt environmentally friendly practices in your business, from ‘clean skincare’ to recycling programs, have you thought about extending this to your physical premises as well? 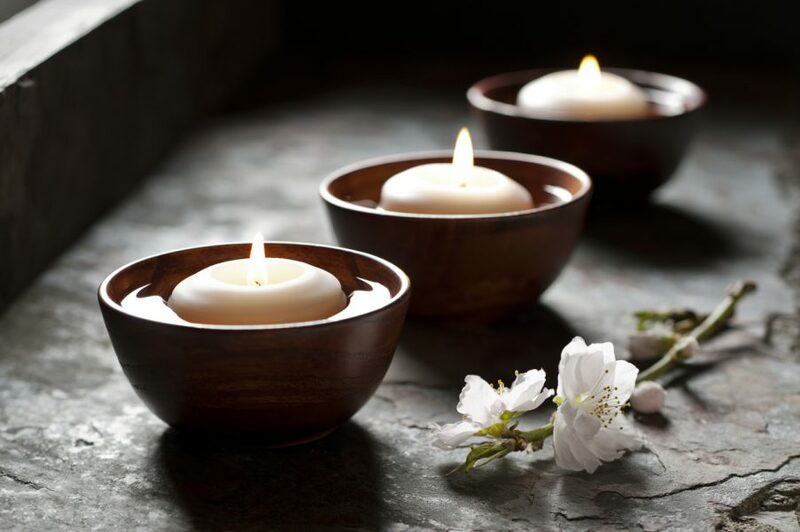 While harsh chemicals like bleach may be necessary in certain areas of your spa (where pedicures are involved, for example) most floors and surfaces needn’t be, so if you believe in an ‘every bit counts’ kind of philosophy, why not switch to some more earth-friendly, toxin-free choices when primping and polishing your facilities? 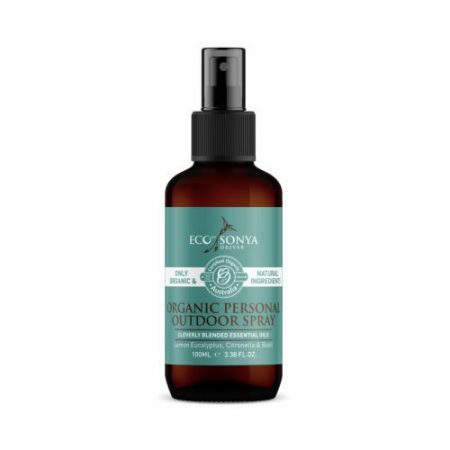 A real multi-tasker, this organic spray can actually be used as a refreshing body mist, a room spray, or even yoga mat refresher. With an Aloe base, it’s great for sensitive skins, and blended with naturally antibacterial botanical oils. 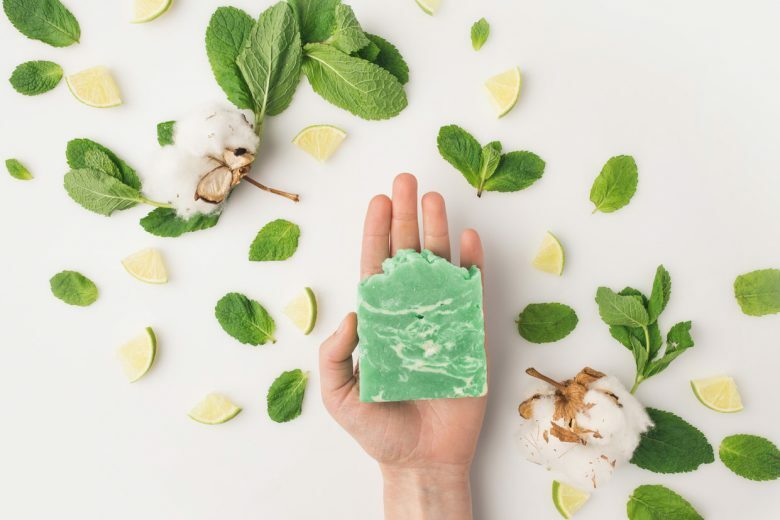 Made from all natural ingredients, Certified Organic by OFC, and vegan and cruelty free. 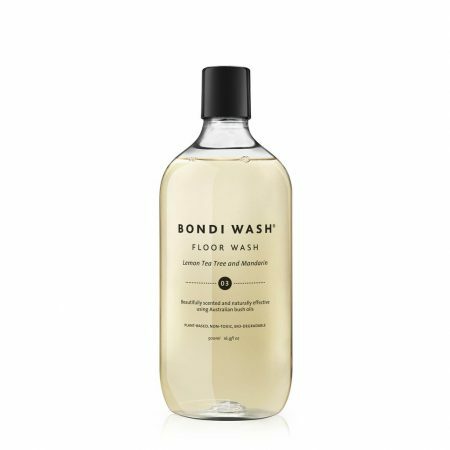 Sydney-siders, pop into Bondi Wash (although an online store is available for all Aussies) and stock up on all things natural cleansing, from floor wash and window cleaner to bench spray. 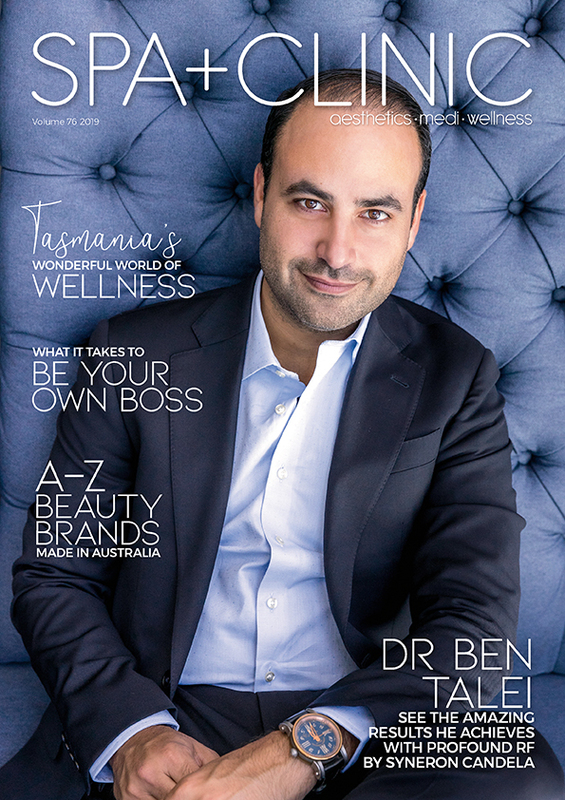 All products are 99-100% plant-based – non-toxic, bio-degradable and sourced from the best Australian suppliers. Bench Sprays are even independently lab-tested to meet the standard ‘kills 99.99% of germs’, and Mist Spray and Yoga Mat Sprays also meet the same standard. 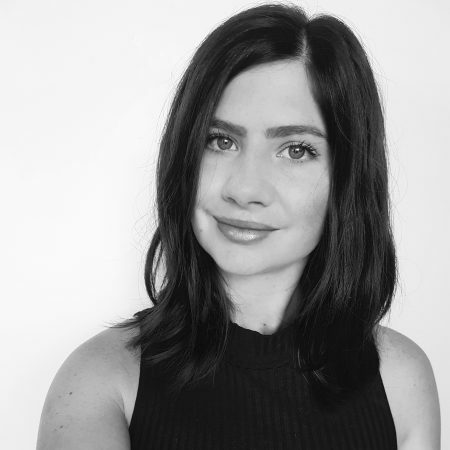 A Certified Organic brand designed for sensitive little ones and stocked in several spas around the country, Little Innoscents also offers a cleaning and laundry range. 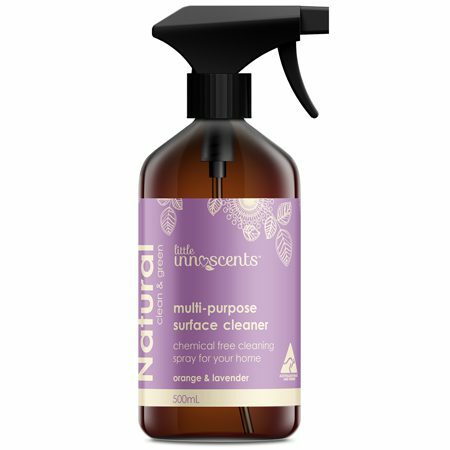 Spas will love their chemical free, plant-based range – including Orange and Lavender Multipurpose Spray, or perhaps the Rosewood and Sweet Orange Botanical Dishwashing Detergent for the staff room. 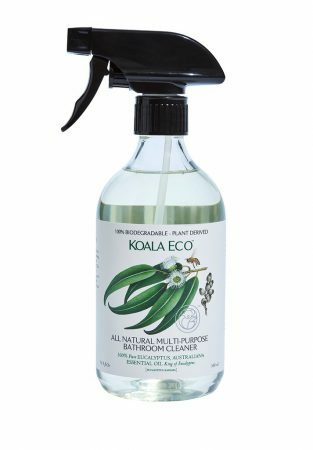 Launched in Sydney in 2017, Koala Eco was designed to create totally chemical-free but efficient cleaning products using pure essential oils from Australian native botanicals. We also love that they give back – for every bottle sold, a donation is made to the charity “One Percent for the Planet”. The extensive range includes hand wash, glass, kitchen, floor, room mist, dish soap and more. Laundry liquid and/or powder is one of the more difficult options to find when it comes to eco and chemical-free. 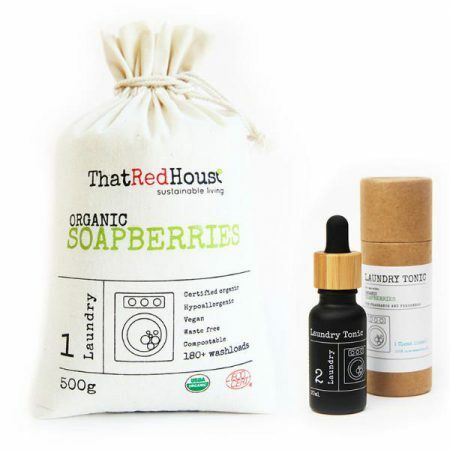 We recommend trying That Red House and their Certified Organic soapberries. Soapberries are the fruit of the Sapindus Mukorossi tree, which is picked, seed removed and shell dried. The substance left behind in the dried shell is a natural soap called ‘Saponins’, which reduce the surface tension of water, releasing dirt and grime from fabrics when washed. 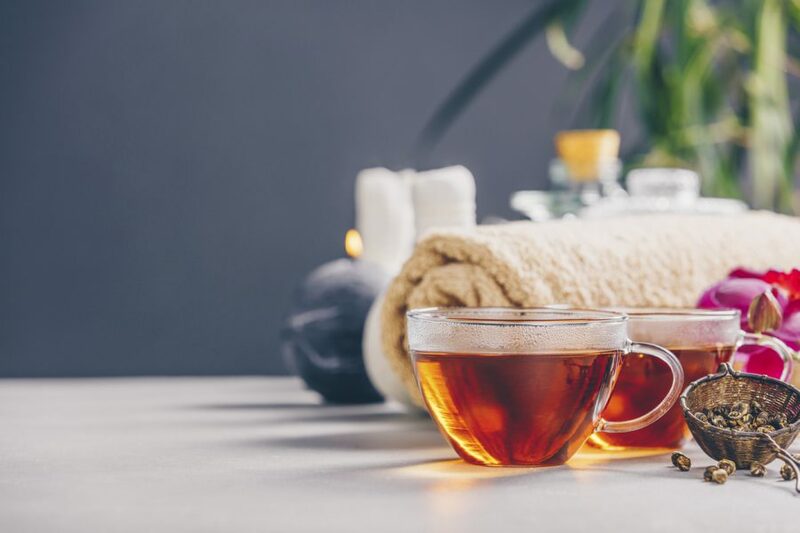 Just toss a few in with your linen, perhaps alongside some beautiful essential oils, for some fresh and sweetly smelling (but more importantly, eco-friendly) clean laundry.